A Douglas DC-3 ‘Dakota’ aircraft of 1940’s will be inducted in to the Vintage Aircraft Flight of the Indian Air Force on 4 May 2018. A large fleet of Dakota DC-3 served in the IAF till 1988. It was one of the most versatile transport aircraft of its time. Dakota were introduced in the 1930s. As part of the 12th squadron of the then Royal Indian Air Force (RIAF), Dakotas were the main workhorse in Ladakh and Northeast region. And, they intervened in time to save the Valley of Kashmir in 1947. Dakota is the reason why Poonch is still with us. They also helped in hastening the fall of Dhaka and liberation of Bangladesh. Built in 1944, the aircraft served in military with the RAF and was also operated by various civil airlines. The Dakota has played a sterling role in the history of the IAF. It was the finest aircraft ever designed and the most rugged. It has operated from every airfield. It can fly in the day, at night; in hostile mountainous areas. It can land on short runways as well as on grass or dirt airstrips. It is reported that during WW II when a Dakota landed in a jungle, a quarter of one of its wings got shorn off. It could not take off. So the pilot and the crew decided to cut off a quarter of the other wing as well. It worked and the plane flew home – they named it the DC 2½. 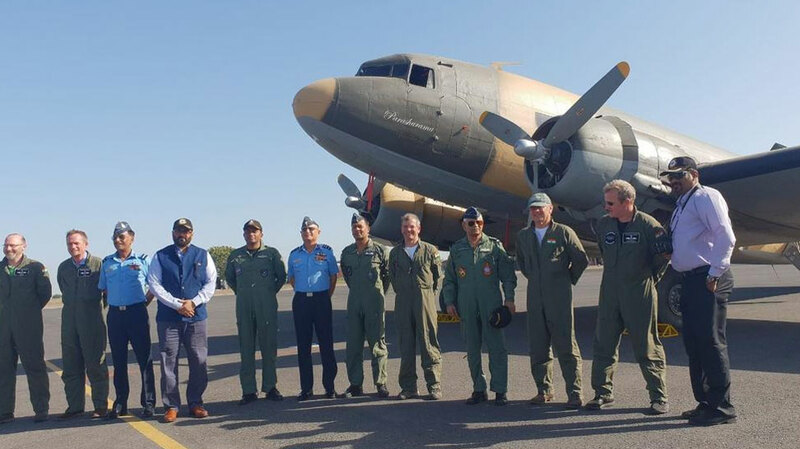 The aircraft was obtained from scrap in 2011 and was restored to flying condition in UK by Member of Parliament (Rajya Sabha) Mr. Rajeev Chandrasekhar for gifting it to the IAF. His father Air Commodore (retd) MK Chandrasekhar was a Dakota pilot in the IAF. It is believed that the aircraft belonged to the MP. Incidentally, he first made this offer to the UPA Government, but failed to get a positive response and it was only last year that a green signal came from Prime Minister Narendra Modi and then Defence Minister Manohar Parrikar. The defence ministry has agreed to receive the gift, with the rider that the aircraft be formally handed over in India. The defence minister of the earlier government had turned down the proposal saying that there was no precedent of accepting a vintage aircraft for the IAF as a gift. After buying this aircraft from Ireland in 2009, he has now made the aircraft airworthy in London, where it is waiting to begin its flight to India. The aircraft was obtained from scrap in 2011 and was restored to flying condition in UK. Subsequently, the IAF signed a contract with M/s Reflight Airworks Ltd London for upgrading its navigational systems. The CAS ceremonially accepted the aircraft into the IAF from Mr. Rajeev Chandrasekhar on 13 Feb 2018. 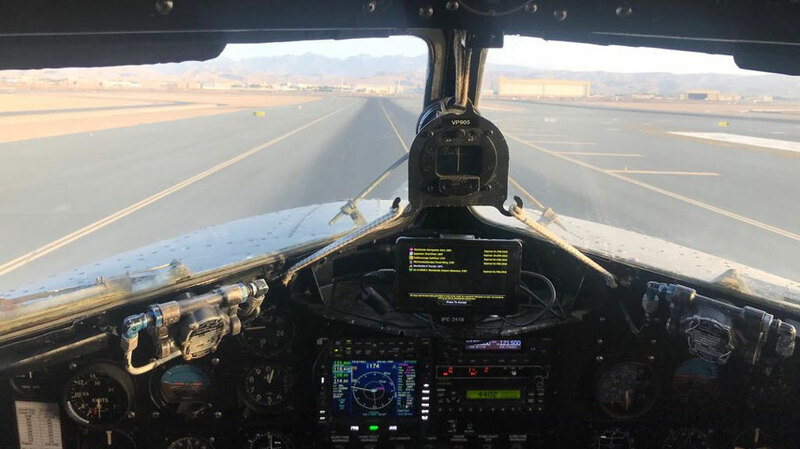 After successfully completing all test flights, after its restoration, the aircraft commenced its journey from the UK on 17 Apr 2018. 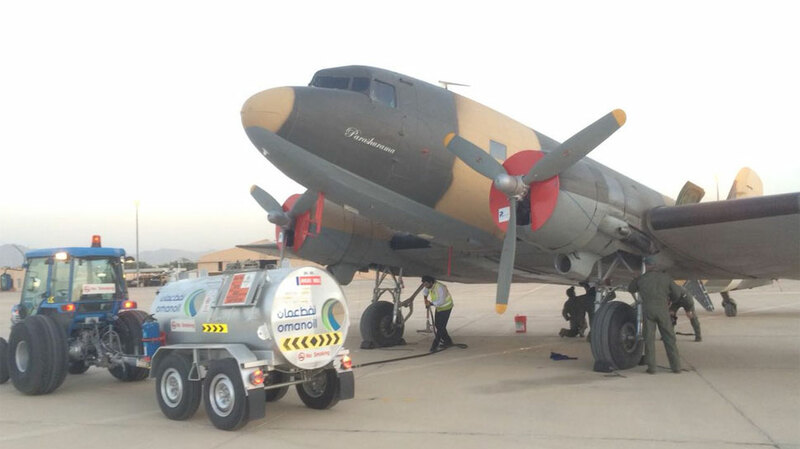 It was flown to India by a joint team crew of the IAF and M/s Reflight Airworks Ltd. The ferry to India by making en-route halts at France, Italy, Greece, Jordan, Saudi Arabia, Bahrain and Oman, was completed on 25 Apr 2018 at Jamnagar. To honour the old war horse in its new residence, the induction ceremony of Dakota VP-905 is scheduled on 04 May 2018 at Air Force Station Hindon. The ceremony will include the representatives from the OEM, dignitaries from the High Commission of the UK and the proud veterans of the IAF who have operated this magnificent flying machine. An aircraft of this generation being flown to India from across the World after its restoration, is an unprecedented event in the history of the IAF and joins our vintage flight which was raised in Palam in 1988. The Present day heritage aircraft in Vintage Flight are Howard and Tiger moth with plans afoot to add a wider variety of military aircraft which forms a part of our rich ancestry. Next Post What Were The Activities Done During Gaganshakti 2018?